1. Appeal, Entreaty, Prayer : عرض - التماس : (noun) earnest or urgent request. An appeal to the public to keep calm. Asking, Request - the verbal act of requesting. 2. 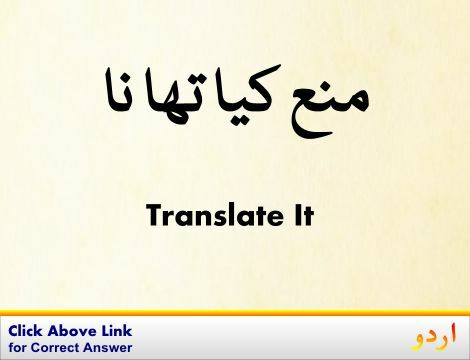 Appeal, Appealingness, Charm : متاثر کرنا - دلکشی : (noun) attractiveness that interests or pleases or stimulates. His smile was part of his appeal to her. Winsomeness - childlike charm or appeal. 3. 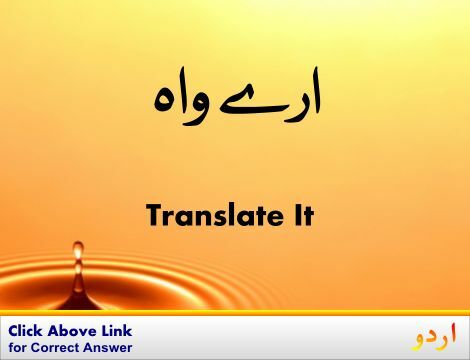 Appeal, Invoke : دعا کرنا - مدد طلب کرنا : (verb) request earnestly (something from somebody); ask for aid or protection. Appeal to somebody for help. Bespeak, Call For, Quest, Request - express the need or desire for; ask for. 4. Appeal, Attract : متاثر کرنا - کھینچتا : (verb) be attractive to. The idea of a vacation appeals to me. Becharm, Beguile, Bewitch, Captivate, Capture, Catch, Charm, Enamor, Enamour, Enchant, Entrance, Fascinate, Trance - attract; cause to be enamored. 5. Appeal, Collection, Ingathering, Solicitation : امداد کی التجا کرنا : (noun) request for a sum of money. An appeal to raise money for starving children. Petition, Postulation, Request - a formal message requesting something that is submitted to an authority. Final Appeal: Decision-Making in Canadian Courts of Appeal. An Appeal in Favor of that Class of Americans Called Africans. Attraction, Attractiveness : لبھاو : the quality of arousing interest; being attractive or something that attracts. "Her personality held a strange attraction for him"
Earnest : بیعانہ : something of value given by one person to another to bind a contract. 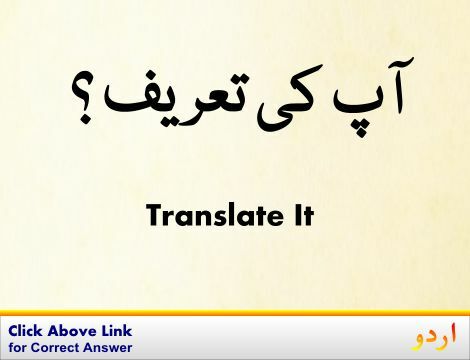 Interest, Pastime, Pursuit : تفریح : a diversion that occupies one`s time and thoughts (usually pleasantly). "His main pastime is friendship with girls"
Delight, Please : خوش کرنا : give pleasure to or be pleasing to. "These colors please the senses"
Petition, Postulation, Request : التجا : a formal message requesting something that is submitted to an authority. "I have a request"
Arouse, Brace, Energise, Energize, Perk Up, Stimulate : چست کردینا : cause to be alert and energetic. "Coffee and green tea stimulate me"
Pressing, Urgent : فوری : compelling immediate action. "Too pressing to permit of longer delay"
Appealable : قابل اپیل : capable of being appealed especially to a higher tribunal. Apparatus : کسی مقصد کو پورا کرنے کے لیے بنائی گئی مشین : equipment designed to serve a specific function. How this page explains Appeal ? It helps you understand the word Appeal with comprehensive detail, no other web page in our knowledge can explain Appeal better than this page. 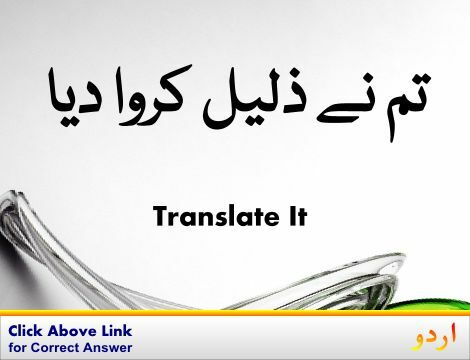 The page not only provides Urdu meaning of Appeal but also gives extensive definition in English language. The definition of Appeal is followed by practically usable example sentences which allow you to construct you own sentences based on it. You can also find multiple synonyms or similar words on the right of Appeal. All of this may seem less if you are unable to learn exact pronunciation of Appeal, so we have embedded mp3 recording of native Englishman, simply click on speaker icon and listen how English speaking people pronounce Appeal. We hope this page has helped you understand Appeal in detail, if you find any mistake on this page, please keep in mind that no human being can be perfect.